A superb addition to our first Resonate panel, ‘Benefitting From Music Conferences’, Lee Morrison is director of the UK’s leading electronic music conference BMC. Lee Morrison – Director – Brighton Music Conference & AFEM Executive board member. With over 20 years of music experience, Lee has a wealth of knowledge in record label distribution & conference planning.  His role with Brighton Music Conference is primarily sourcing speakers and planning the talks and discussions alongside the day to day running of the event. He also runs a music company Monokrome Music helping artists and labels with their route to market, publishing, distribution and neighbouring rights whilst at the same time building technology to manage music rights and data. By starting to work in the digital music space very early in its inception, Lee has seen the births of key services like iTunes, YouTube, Beatport, Spotify and Juno and more recently has worked heavily on the collection of performance related income for record labels. This includes working along side collection societies and technology solutions to gather data and revenue worldwide.  Previous roles include SVP Rights Management Believe Group / GM Believe Digital UK, Head of Digital at Skint/Loaded Records, Director of Sales at Broad Street Digital, Owner at alexlee Music Management.